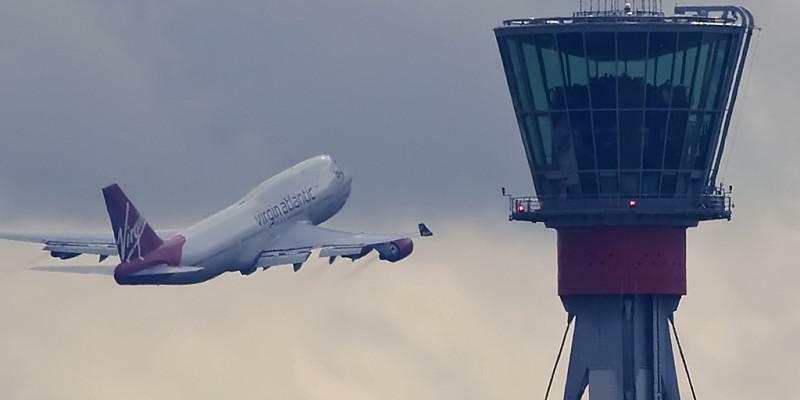 London's City airport is the UK's most punctual, according to new figures released by the Civil Aviation Authority (CAA). Gatwick was rated the worst by the CAA, with only 74% flights operating on-time and the longest average delay at 15 minutes. City by contrast, had 88% of flights operating according to schedule, with an average delay of seven minutes. The CAA's report, which covers 2014, included ten UK airports, including Heathrow, Gatwick, Luton, Stansted and London City and other regional airports including Manchester, Birmingham, Newcastle, Edinburgh and Glasgow. Heathrow, Newcastle and Manchester all saw an improvement in the punctuality performance compared with 2013. Overall, performance of UK airports dropped however, with punctuality across the ten falling to 79%, a drop of one percentage point. CAA policy director Iain Osborne told media that the latest figures were "disappointing" and said the sector could do better. On the most popular scheduled flight routes in and out of the UK, Billund in Denmark had the highest on-time performance, at 89% - Istanbul had the lowest figure, at 56%.